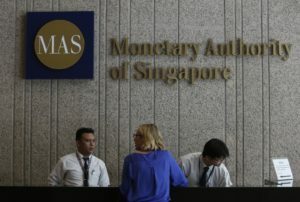 Singapore is news again in the business world, and this time the star is the Monetary Authority of Singapore (MAS). 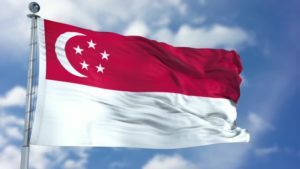 During Coindesk’s 2018 Singapore Blockchain Week, the regulator stood out for presenting a reasonably clear vision of the crypto landscape, reinforcing the country’s firm decision to promote the development of blockchain technologies and embrace the use of cryptos and other digital assets as a regular part of its economy. 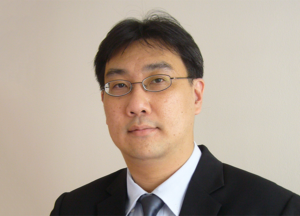 ￼While it is true that the stance of the Monetary Authority of Singapore may come as a surprise to some, the reality is that Singapore provides all the necessary conditions to be a “financial hub” across all Asia. The country’s legal system has allowed it to have rapid development of its economic activity and to be one of the leading business centers of Asia. With such a background, it is not surprising that Singapore aspired to become a crypto-friendly country. Many other countries have already expressed their intention to promote legal changes that would allow a lawful adoption of cryptocurrencies, however, few have demonstrated a real commitment or a concrete idea of how they would regulate the matter. In this regard, since last year the MAS published a “Guide to Digital Token Offerings” in which they explain in a very clear and detailed way the regulatory framework on which the issuance of digital assets is based without any legal voids or contradictions. The MAS distinguishes between utility tokens, payment tokens, and security tokens. “The MAS takes a close look at the characteristics of the tokens, in the past, at the present, and in the future, instead of just the technology built on.